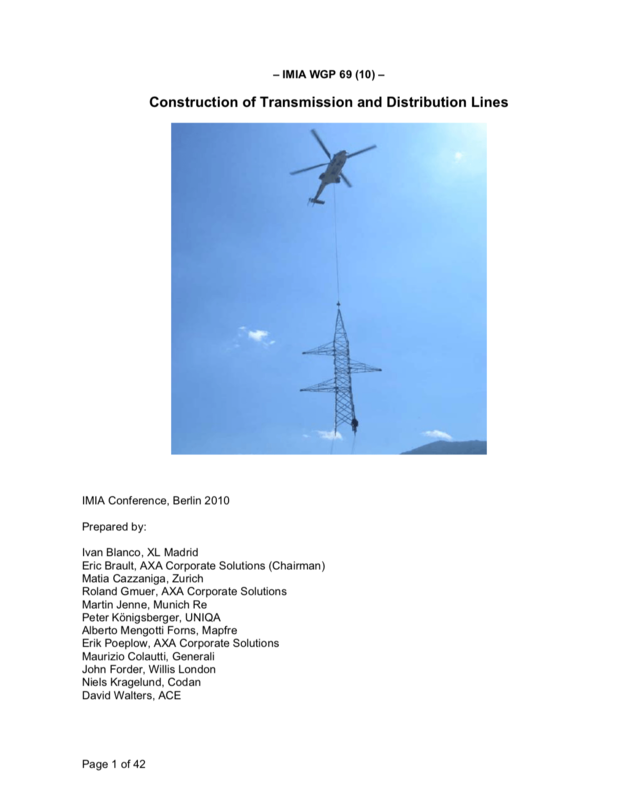 To get a good understanding of the subject it is needed to know the surrounding and the context of the transmission and distribution lines. First of all, the lines are operating as an element of transmission of power, that is meaning that without a global network with production and consumer the T&D line does not exist anymore. Saying that fact, we shall introduce the grid notion. The line is a transfer item to carry the power from one point to another point. To avoid black out of the power, lines are interconnected, it is a grid. The basic grid is, one power plant, one T&D line and then one consumer, the most sophisticated are the international grids with simultaneously loops, and tree configurations. 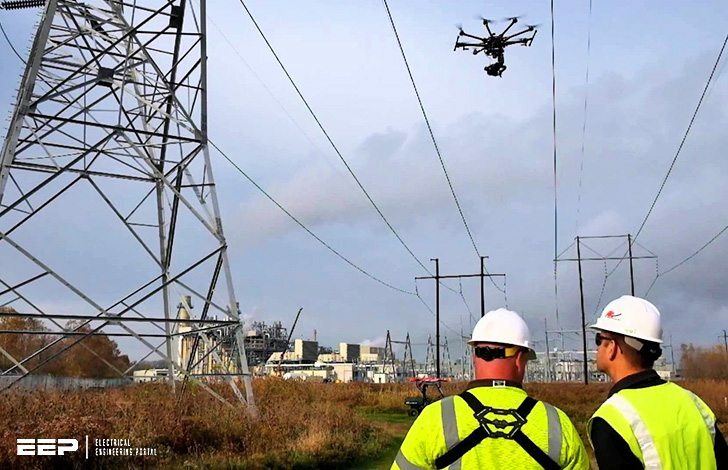 The grid notion allow to understand a great part of the T&D lines problem, locations, nominal power of the line, design, and construction and operating trends. Structures for overhead lines take a variety of shapes depending on the type of line. Structures may be as simple as wood poles directly set in the earth, carrying one or more cross-arm beams to support conductors, or “armless” construction with conductors supported on insulators attached to he side of the pole. Tubular steel poles are typically used in urban areas. High-voltage lines are often carried on lattice-type steel towers or pylons. single phase AC 110 kV, 16.67 Hz. For remote areas, aluminium towers may be placed by helicopters. Concrete poles have also been used. Poles made of reinforced plastics are also available, but their high cost restricts application. Each structure must be designed for the loads imposed on it such as conductors, wind, ice, etc, however this is a well-known design which answer to specific local national regulation. A large transmission line project may have several types of towers, with “tangent” (“suspension” or “line” towers, UK) towers intended for most positions and more heavily constructed towers used for turning the line through an angle, dead-ending (terminating) a line, or for important river or road crossings. Depending on the design criteria for a particular line, semi-flexible type structures may rely on the weight of the conductors to be balanced on both sides of each tower. More rigid structures may be intended to remain standing even if one or more conductors is broken. Such structures may be installed at intervals in power lines to limit the scale of cascading tower failures.